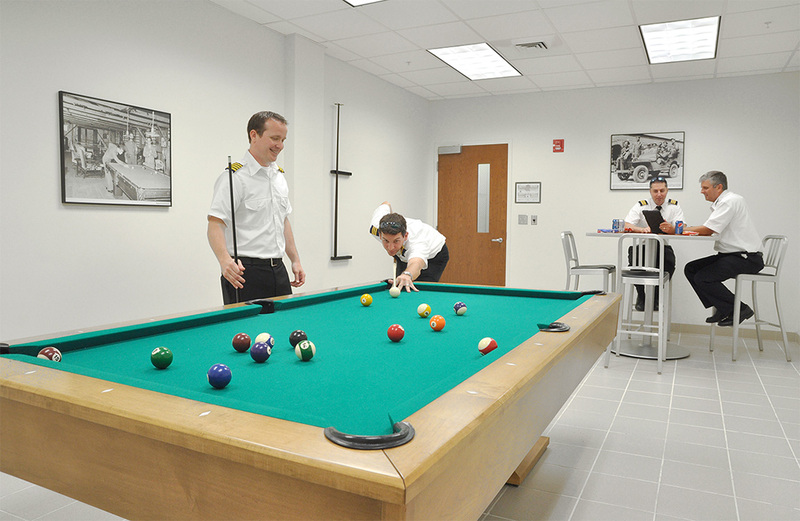 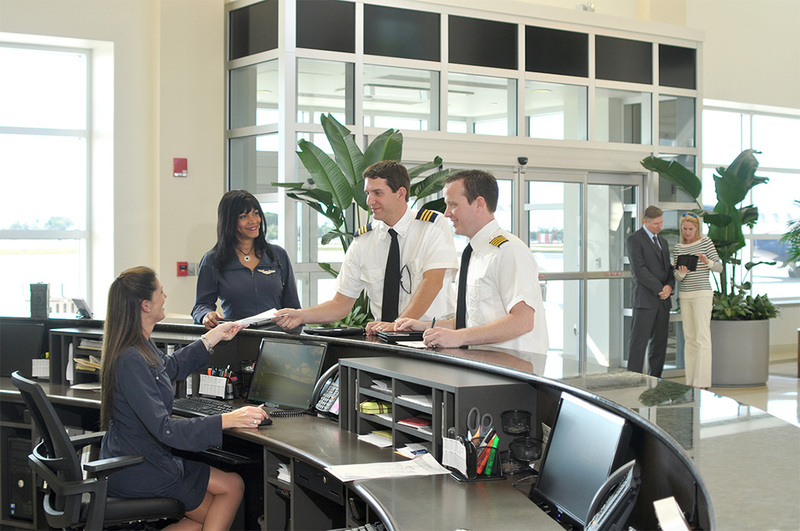 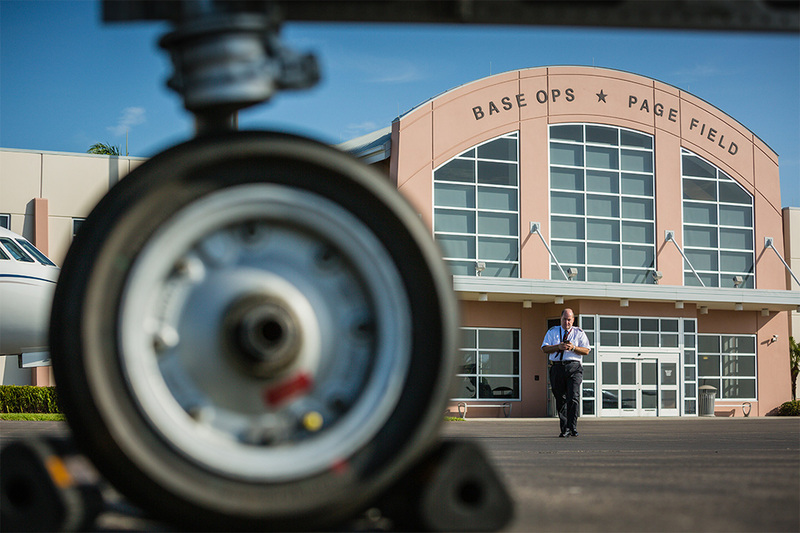 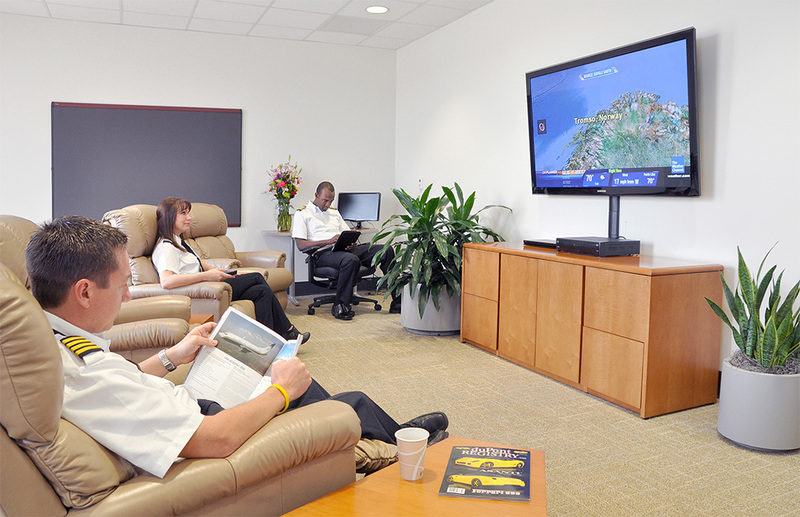 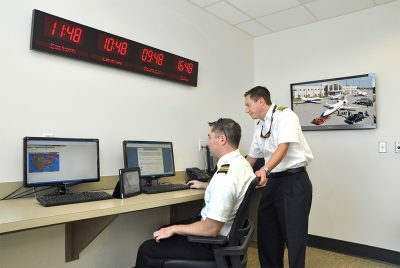 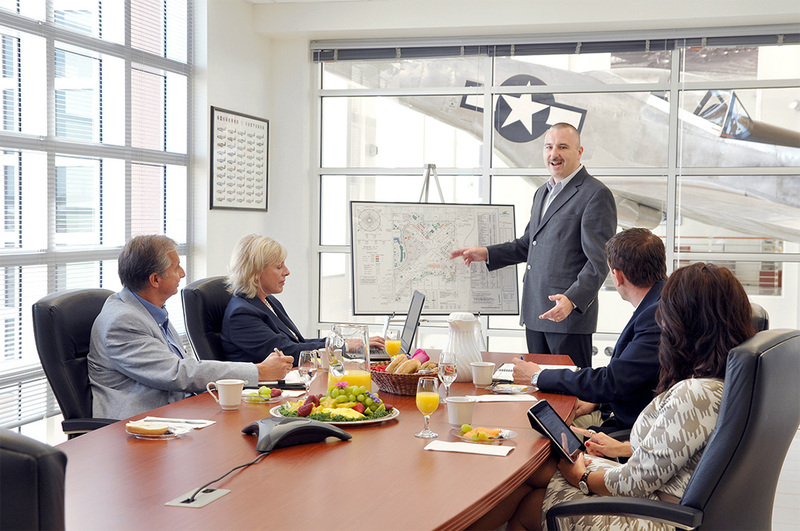 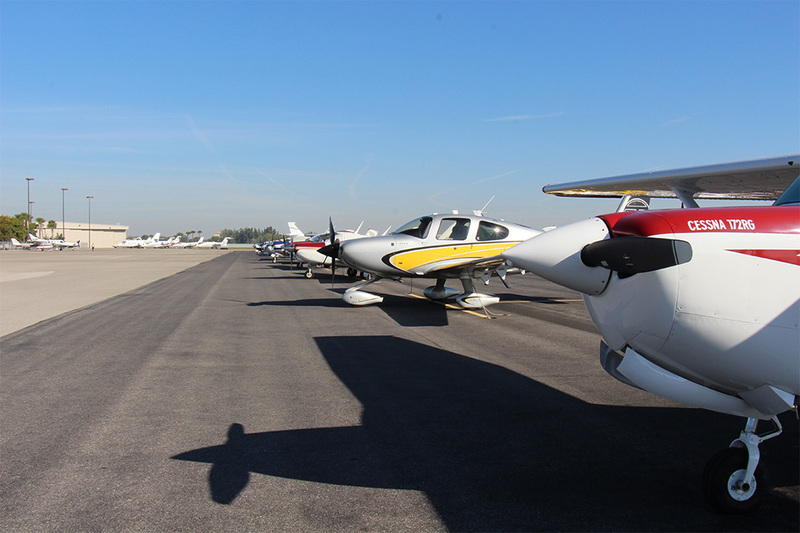 Base Operations at Page Field (KFMY) has been recognized as one of the country’s top-rated FBO facilities. 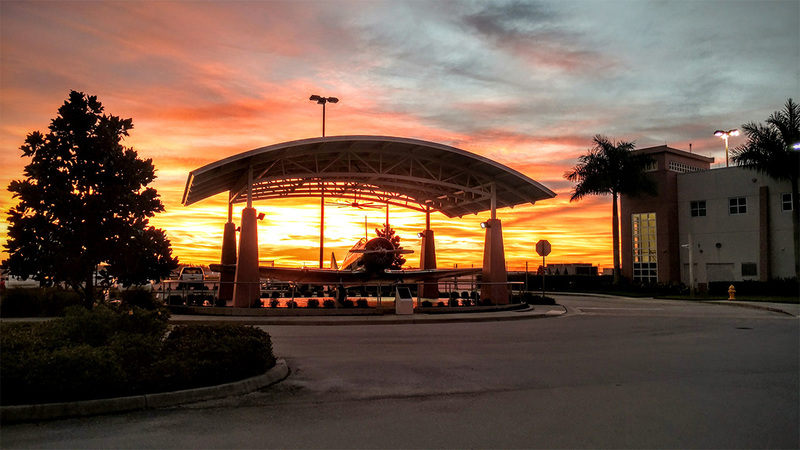 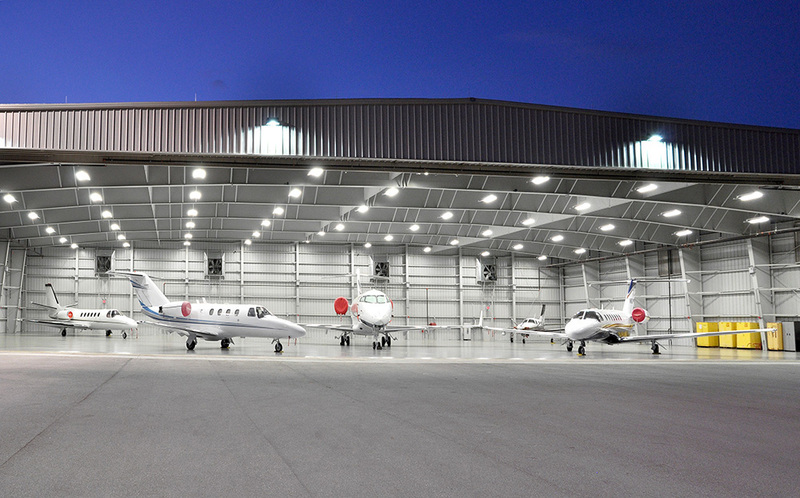 It features a contemporary 22,000-square-foot terminal building and more than 600,000 square feet of ramp space, including helicopter pads and a 24,000-square-foot multi-use hangar. 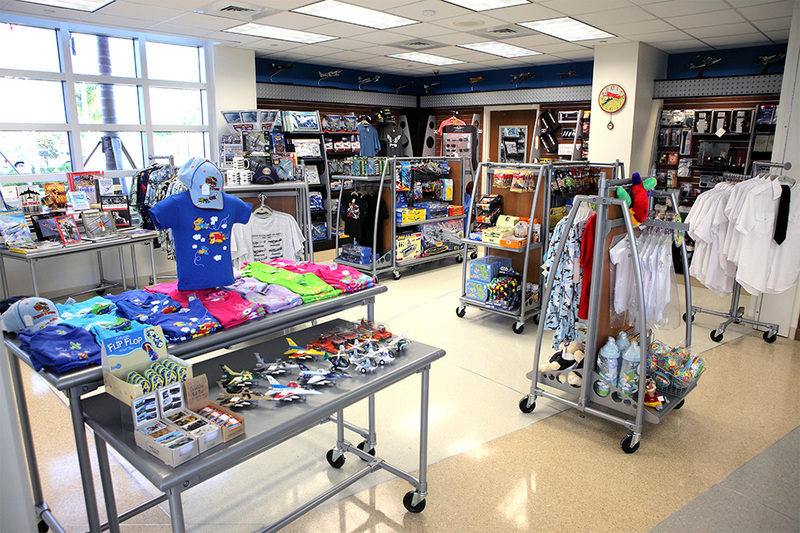 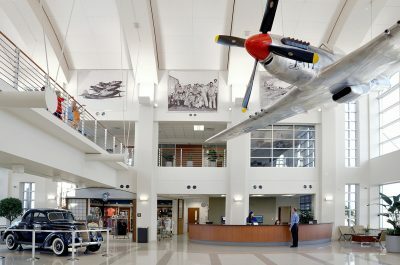 The terminal is decorated in a World War II theme, paying homage to Page Field’s history as an Army air base in the 1940’s. A full-size replica P-51 Mustang is suspended from the lobby ceiling, surrounded by breathtaking original photographs featured on the walls. Visitors are also invited to explore our many displays of local World War II artifacts throughout the building. 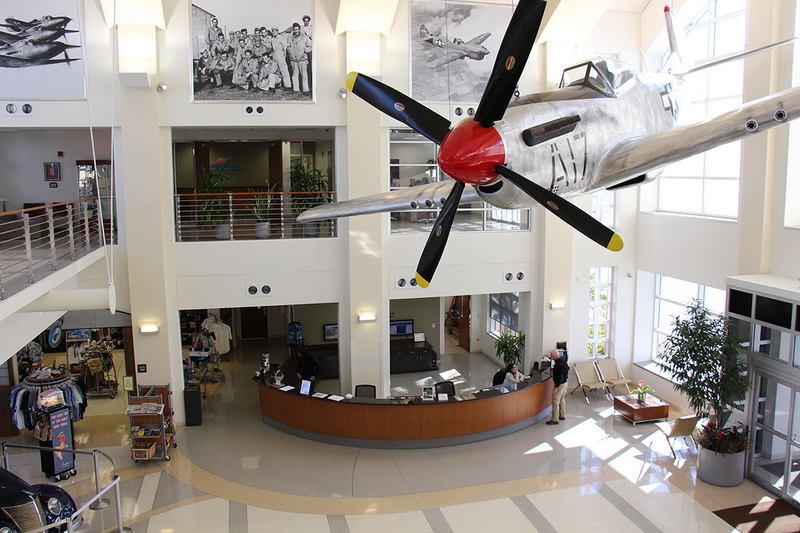 An original, fully restored North American AT-6 Texan is displayed in the parking lot for our guests to enjoy.